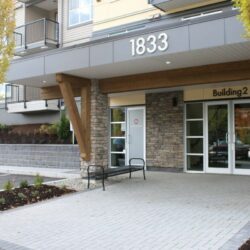 192 Truly Amazing Rental Suites in the Heart of Abbotsford. Midtown Club Suites is professionally managed by the RDC Group team, leaving you more time to get out and enjoy life! With over 50 stores and services located within a 5 minute walk, these Abbotsford Apartments are the perfect home for all ages. 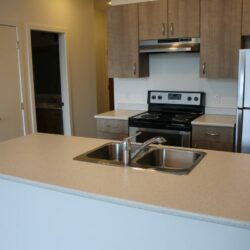 One, two & three bedroom rental suites that are carefully designed with modern kitchens, laundry and in-suite storage. 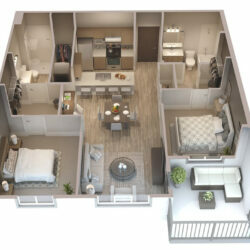 Newly constructed 1, 2 & 3 bedroom suites for rent in Abbotsford, BC! Classic design built with quality finishes inside and out, that all ages will love! Just off Highway 1, in the new Midtown District of Abbotsford. Now Ready for Occupancy. 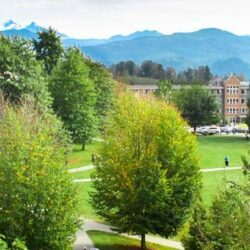 Call 604-776-1818 TODAY to view!